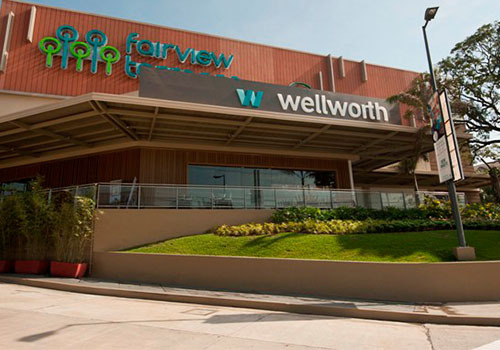 An Ayala-Tantoco joint venture has sold the Wellworth department store retailing assets in Fairview Terraces Mall and UP Town Center Mall to Gaisano-led retailer Metro Retail Stores Group Inc. (MRSGI). The deal will allow MRSGI to expand its network of department stores in these two key locations by a combined total gross floor area of around 25,000 square meters, MRSGI said in a disclosure to the Philippine Stock Exchange on Wednesday. In separate disclosures, Ayala Land Inc. and SSI Group Inc. announced that their joint venture firm Sial Specialty Retailers Inc. (SIAL) had sold its fixed assets in these two new shopping hubs. ALI and SSI are seen focusing their resources on other businesses and their convenience store joint venture. In partnership with the Itochu group, the Ayala-SSI tandem entered the convenience store business in 2012 and brought to the local market Japanese retailing chain FamilyMart. SIAL is a joint venture company owned 50 percent each by ALI and the SSI Group. It sold only the assets and will keep the “Wellworth” brand. The buyer, MRSGI, is a newly listed company and one of the largest retail players in the Philippines. It operates the largest department store and hypermarket operator in the Visayas region and is an anchor tenant in some of ALI’s commercial developments, such as in Market!Market! shopping mall in Taguig.